Mining Intelligence focused on primary gold operations’ AISC, i.e. 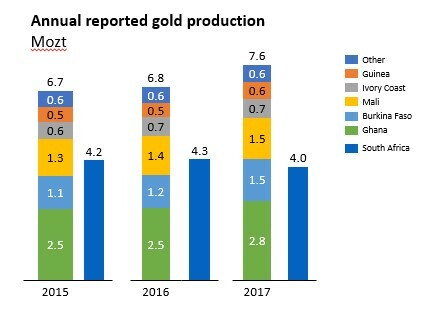 mines where gold contributed to 80% and more of revenues from operating activities generated during the quarter. 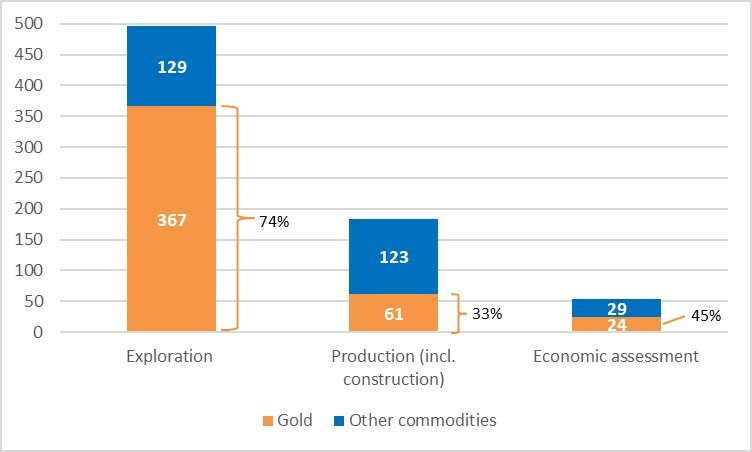 The ranking excludes tailings re-processing operations, mines where the precious metal is produced as a by-product and operations where companies report gold-equivalent output. 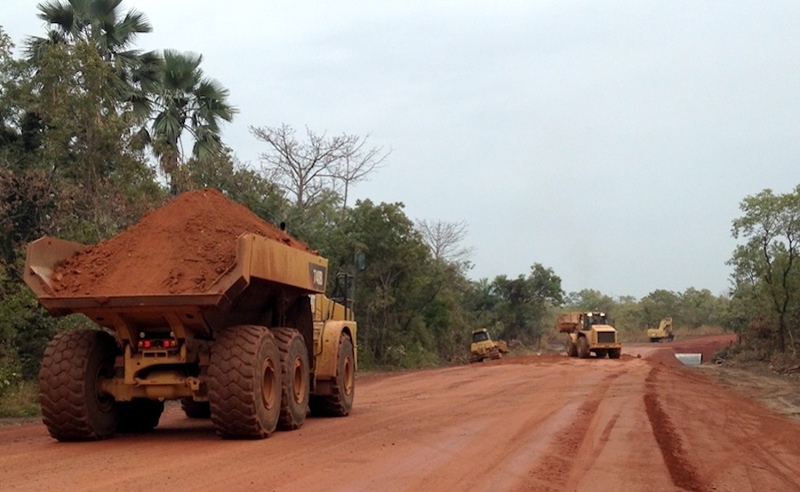 Get access to the wealth of data about mineral resources in West Africa and globally, and click here for Mining Intelligence's 2018 Western Africa Mining Map that shows the locations of more than 180 producing mines and development “shovel in the ground” projects, 20 metallurgical facilities, major roads, railroads, ports and shipping distances and regional geology. For other Mining Intelligence maps, click here.